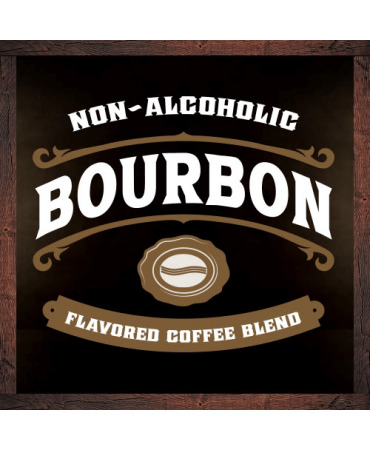 A perfect coffee for all those bourbon drinkers. Description: Among Mavericks' most ambitious flavored coffee undertakings. 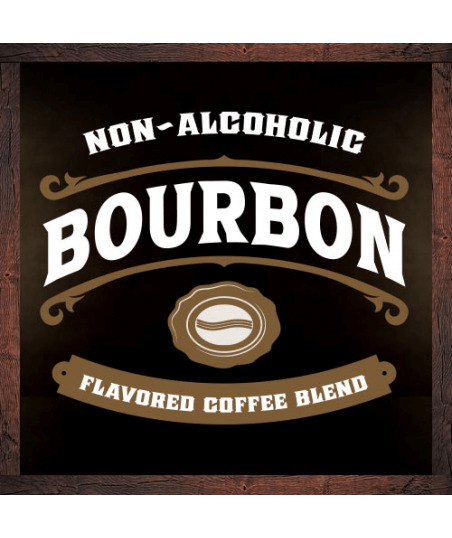 We have sourced an ideal south American Strictly Hard Bean (SHB) Arabica coffee and paired it with our classic bourbon flavor. Cupping Notes: Well balanced, smooth coffee, with a pronounced and lingering bourbon flavor.